Ambition Instruments a Indian manufacturer, supplier and exporter of wide range of Process Control Instruments, Process Indicators & Controllers ,PID controllers, Flow Indicator Totaliser, mass flow Totaliser, temperature Humidity sensor Indicators and Controllers, Signal Isolators, Digital Timers, Digital Counters, Clean room indicators RPM Instruments, , flameproof enclosures, flameproof instruments, ,Data Scanner, Data Logger, Weather Proof Instruments ,Process automation-PLC SCADA and calibration and validation service etc. The SL-2000 samples air currents passing through a Greystone Duct Smoke Detector gives dependable performance for management of fans, blowers, and air conditioning systems. The SL-2000 Series Smoke Detector is the latest innovation for early detection of smoke and products of combustion present in air moving through HVAC ducts in Commercial, Industrial and Residential application. The SL-2000 is designed to prevent the re-circulation of smoke by the air handling systems, fans, and blowers. Complete systems may be shut down in the event of smoke detection. The SL-2000 is designed and built to meet all local requirements, as well as the NFPA regulations regarding duct smoke detectors.Output terminals are provided for remote accessories such as horns, strobes, remote status indicators and test/reset key switches or push buttons. The SL-2000 includes many features that represent true innovations from current generation duct smoke detectors. It is designed and built to meet all local requirements, as well as the NFPA regarding duct smoke detectors. All Detectors must be used with a metal sampling tube, model STN series. Duct smoke detectors have specific limitations. A substitute for an open area smoke detector,NOT a substitute for an early warning detection, andNOT a replacement for a building's regular fire detection system.Refer to NFPA 72 and 90A for additional duct detector application information. 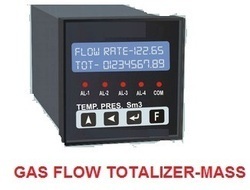 The Instrument can be configured to work on Super heated or saturated steam. 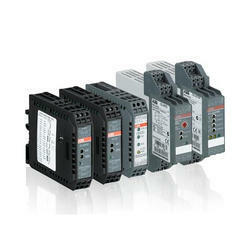 Retransmission and RS-485/232 communication Available. 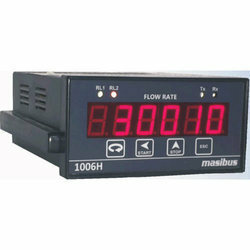 8/10 digit Flow Totaliser with password protected resetting. Weather proof or flame proof housing. Supplemented with 1, 2, 3, 4 isolated outputs for one input option. 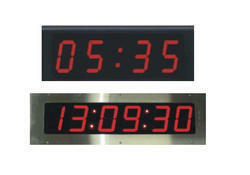 High bright 4 Led seven segments display. in dinrail housing. All Configurations and calibration from front panel keypad. Highly communicative serial interface facility (RS 232/485). 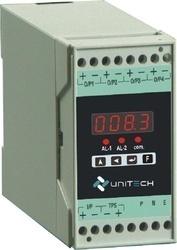 Transmitter loop power supply with current limit as standard..
4 digit display for local configuration and output display. 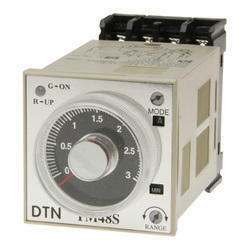 All timer function in a single unit. Function programmable from the front keys. Remote or local control select able. Max two nos. potential free contact output. Flash E E PROM for storing programmed data. 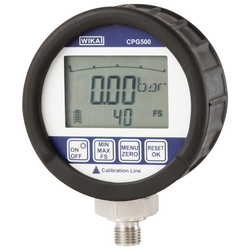 Accurate and versatile Digital Pressure Measuring Instrument. Units, Low Batt, min, max. Hand held type with . 5 DGT (Seven Segment) 15 mm High Customized LCD. • 0.25 % Full spna Accuracy. • Fully ss 316 body. • Mets CE and EMC Standards. • Liner or Square root input selections with 0.1% Accuracy. 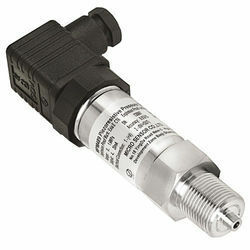 • 8/10 digit Flow Totaliser with password protected resetting. 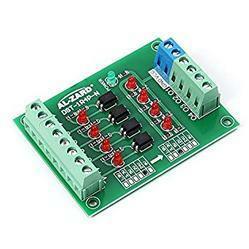 • Retransmission and RS-485/232 communication Available. • Weather proof or flame proof housing. • The Instrument can be configured to work on Steam Natural gas or any gas. 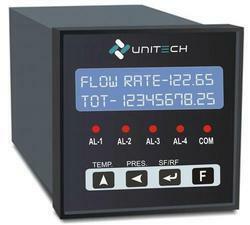 • Calculates Flow rates in NM3/Hr. or SM3/Hr. – as selected. The Instrument can be configured to work on any gas. 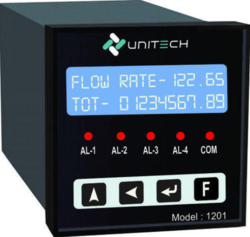 Calculates Flow rates in NM3/Hr. or SM3/Hr. – as selected. Flexible System Can add as many monitoring nodes. GSM ,GPRS connectivity base wireless remote data logging. Real time Data Monitoring and Treading. Recording and Archiving. Customized report for Regulatory Requirement. Daily Transaction, loading, uploading etc.. The MASTER clock can be connected to Server or GPS. The SLAVE clocks are connected to the master on RS485 port. Specially Designed for Clean Room Environment. Compact, All Stainless Steel enclosure with only 35 mm depth. Individual legends for each window, replaceable from the front. Standards operating systems with Test, Accept and Rest keys. Photo negative or photo positive legends. Available in Flame Proof or SS Or MS outer box.